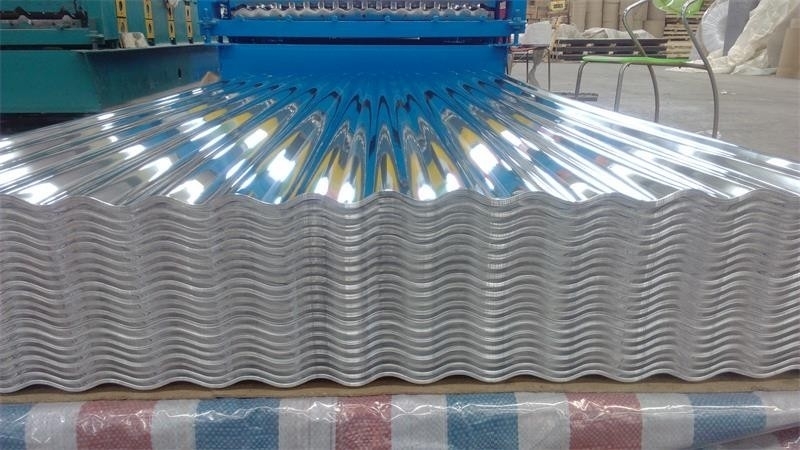 Aluminium corrugated plate is wildly used in roofing and wall of the plant, warehouse, tourism, moveable house, etc. It has much advantages such as easy installation, light weight, long life and fire proof, etc. But if the material is not good enough, its life time, hardness and tenacity will be worse than its promised guarantee. MAXL only adopts the purest material to ensure the best quality. Security, fire: Al-melting 600 degrees, no flammability. Corrosion resistance: the annual corrosion rate was only 0.0026m. Long life: you can use more than 20 years. High strength: tensile strength of 15-22kg/m2 . High recovery value: long-term use, may recycling 1/3 of funds and can be 100% recycled. The most common problem is the damage during the transportation. It is due to the unprofessional package and loading skill. MAXL has its exporting experience more than 10 years. 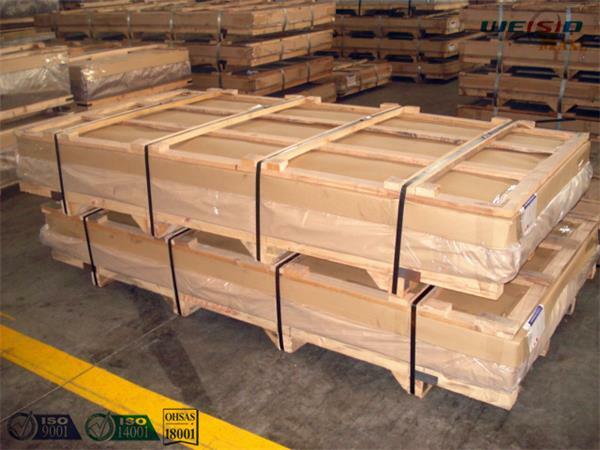 We know every details in packing and transportation. Chosse MAXL, you are not only choose the good quality but also the professional service in all areas. Besides the service above, cooperate with MAXL, you won’t have any language problem and time difference. Contact our local agents, MAXL is ready to serve you at any time.